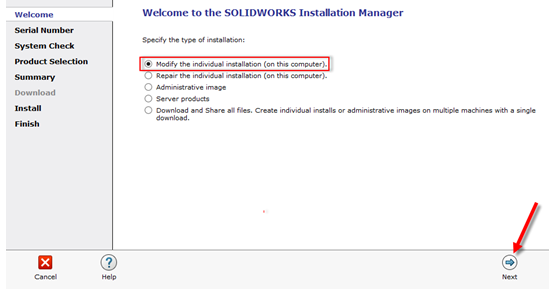 If a user needs to modify an install because of a new serial number or a different product, there are a few steps to follow to help make it a smooth transition. 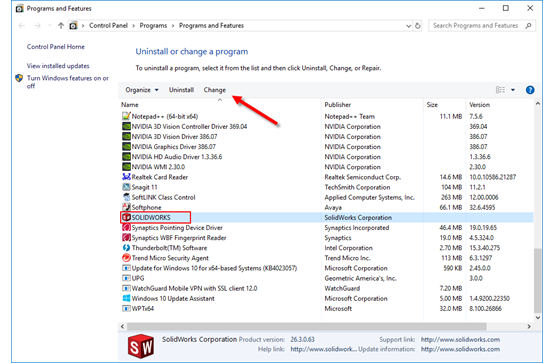 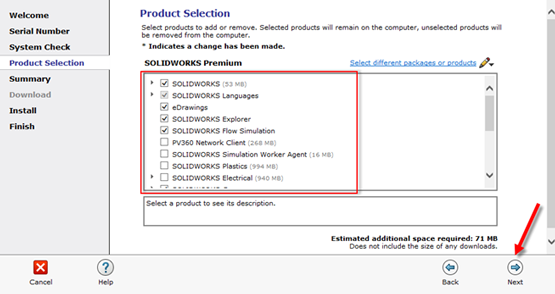 This guide will take a step by step approach to changing the license number or adding/removing the programs in a SOLIDWORKS install. 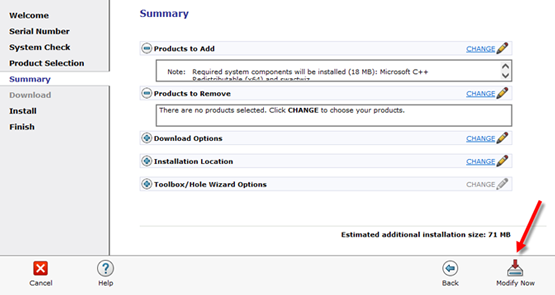 If adding an additional license number for a different product skip to step 3. 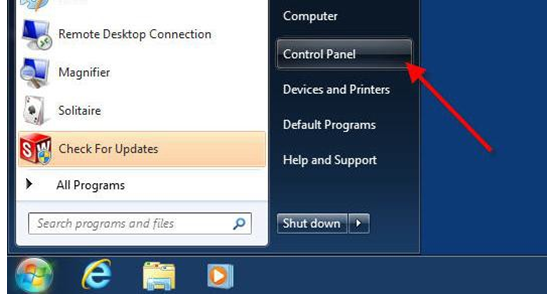 For more technical support resources, check out our collection of user guides and answers to some of the most frequently asked questions received by our technical support team. 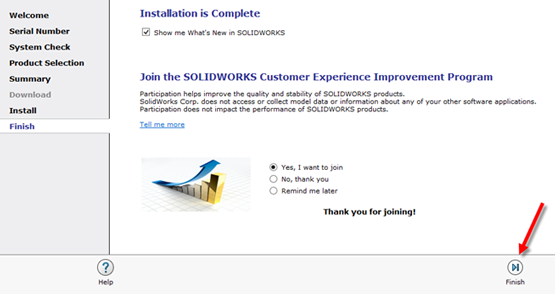 Plus, take a minute to subscribe to the Alignex Blog below to stay up-to-date on the world of SOLIDWORKS.